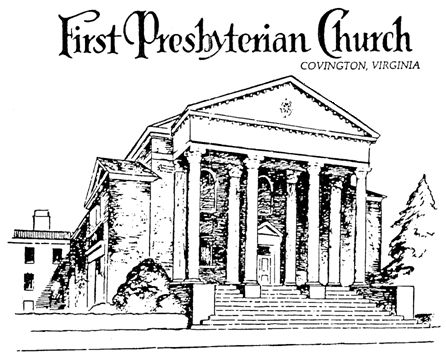 FPC Preschool will expand its innovative preschool program to participate in the University of Virginia’s Center for Advanced Study of Teaching and Learning (CASTL)’s STREAMin3 curriculum pilot. STREAMin3 focuses on 5 Core Skills that form the Building blocks for later learning and 6 STREAM (Science, Technology, Reading, Engineering, Art, Math) skills to prepare children for success in Kindergarten and beyond. The First Presbyterian Church Preschool is presently full, but a wait list for 2018-19 has been started. 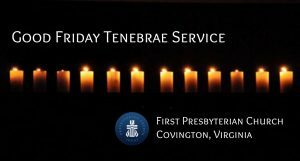 Beginning on Sept. 5, 2018, classes will be held on Monday, Wednesday and Friday mornings from 9:00 to 12:00 noon at the church which is located at 185 N. Maple Avenue in Covington. Children 30 months to five years of age are eligible to attend. The teaching team includes on-site assistant director, Denise Pillow, who will be planning and teaching along with lead teacher, Hannah Pillow. Martha Carter, who is employed as a teacher in the Covington school system, will serve as oversight director from the church’s preschool advisory committee. Each member of the team holds a BS degree in education. The philosophy of the church-related preschool is to provide a loving and caring Christian environment that will best honor the characteristics, abilities and needs of each child, enabling developmentally appropriate learning and growth through play and exploration. The teaching team has designed a curriculum based on the High Scope approach, a proven, evidence-based curriculum on target with current theories, guidelines and best practices of early childhood education, according to Denise Pillow. Learning occurs through hands-on discovery that considers the wide spiritual, emotional, cognitive and physical development of preschool children. Among the central concepts for this approach is active participatory learning with hands-on experiences where adults expand children’s thinking with diverse materials and nurturing interactions. Enhancing classroom learning are experiences such as visits to the fire house, the library and post office. “The High Scope curriculum allows children to make choices and decisions, giving them a sense of responsibility for what and how they learn. Unique intervention strategies and problem-solving approaches are incorporated,” added Hannah Pillow. Also important is a learning environment that is carefully and intentionally structured to provide appropriate materials while eliminating clutter and unnecessary distractions in the classroom. In addition to the large classroom, the school features a natural play area in the building’s outdoor courtyard as well as several indoor spaces for activities. Overall curricular content is organized into eight educational areas: (1) approaches to learning; (2) language, literacy and communication; (3) social and emotional development: (4) physical development and health; (5) mathematics; (6) science and technology; (7) social studies; and (8) creative arts. Interested parents of children age 30 months to five years may call Martha Carter (540-960-1616) or Denise Pillow (540-968-0025) for information. 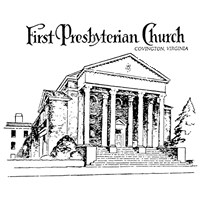 They may also visit the Facebook page: First Presbyterian Church Preschool, 185 N. Maple Avenue, Covington, VA.
An Open House for parents and children will be scheduled at a future date.